Derek McInnes has claimed he was sent to the stand after reacting to being called a "sad orange b******" during his side's Scottish Cup semi-final defeat. The Aberdeen manager was shown a red card during the second half of Celtic's 3-0 win at Hampden. McInnes says the referee sent him off for reacting to the song from the Celtic end telling him to "cheer up". He said: "It's been a frustrating day for all of us, I've been sent off as well for being frustrated and for that I apologise. 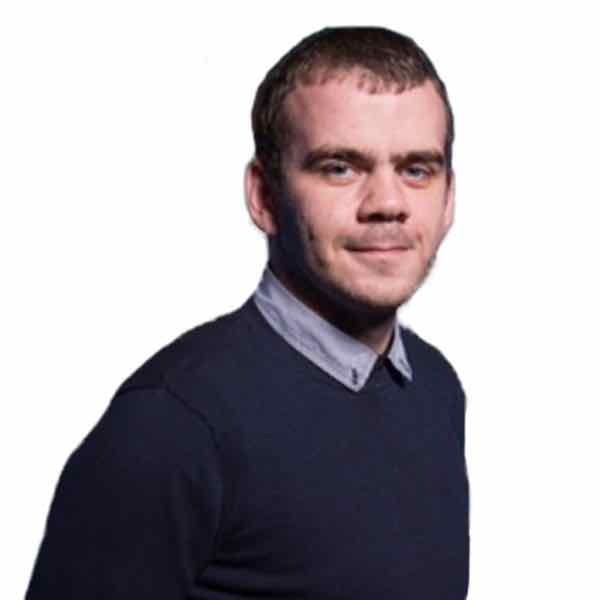 "I will take my punishment as will young Lewis and we will learn from it together." 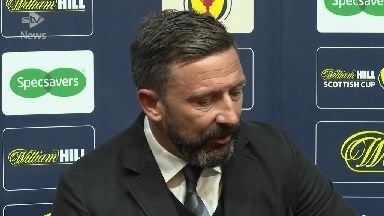 McInnes says he has heard the chant "hundreds of times" but admits he shouldn't have reacted. He continued: "I let it go the first time and I was wrong to do and should be better than that. "But it will be interesting to see if anyone gets punished for it but I shouldn't have reacted to it. "I have heard that song aimed at me a hundred times and I have never reacted to it and I think the frustration of the game has added to that." McInnes also claimed that Dominic Ball's red card in the first half changed the game in Celtic's favour.